Poly Postal Packaging specialise in printed postal bags and custom made printed packaging. It really does not have to cost you an arm and a leg to get that professional looking package for your business. 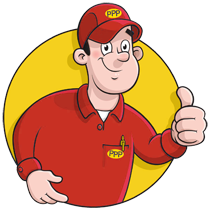 We can print the most simple designs like web addresses or postage paid marks and also print full photographic images in process print. We can offer a comprehensive range of printed mailing bags, printed postal bags and printed packaging to suit all your requirements. 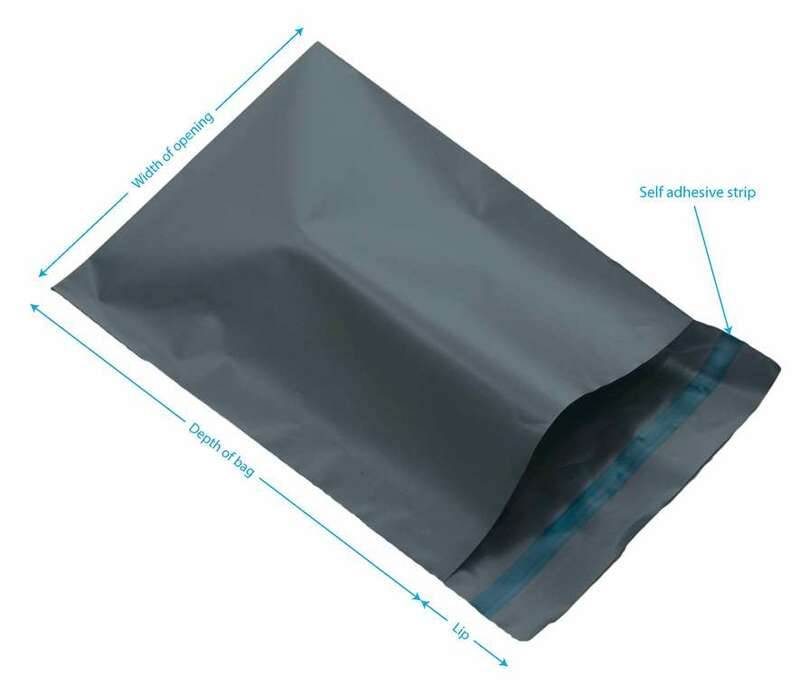 By incorporating Poly Postal Packagings polythene mailing bags or any other type of printed polythene packaging in to any direct mail campaign or requirement, they can facilitate the sales message being conveyed whilst underlining your company identity. 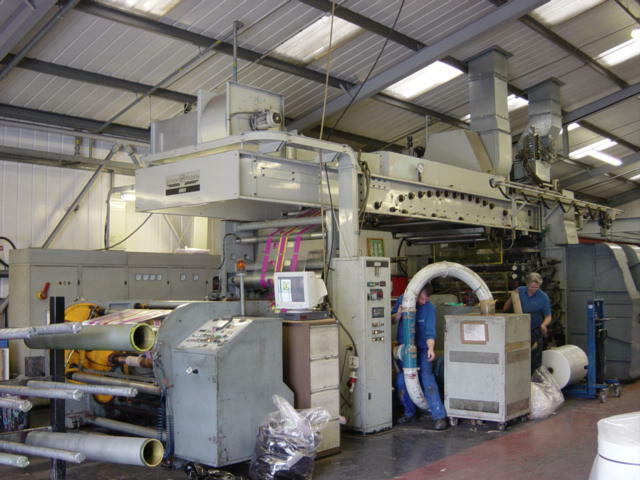 Our experienced team can help you design printed mailing bags and printed packaging that make use of our 8 colour flexographic printing machines, to make your packaging truly stand out to catch your prospects or customers attention. We manufacture all our own postal bags and also print in house. This means that we are able to do small quantitys if required. Our min order qty for any printed mailing bag is only 100 bags ( subject to artwork ). Of course price is governed by what choices you make, ie; colour of film, thickness of film, size of bag, the quantity of postal bags required and also how many colours you would like printed on the mailing bags.The custom printed postal bags can come in various sizes or thicknesses. If you have an awkward shaped item, then let our team design the ideal size for you. 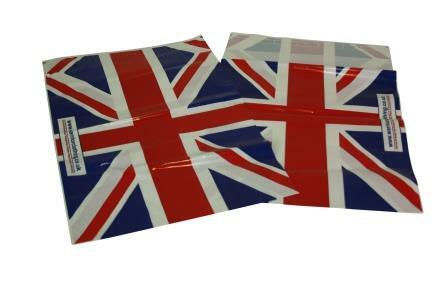 You can have 2 glue strips for customer returns and we can manufacture your printed postal bags or packaging to have a carrier bag type handle also so that they can be used in retails shops as a carrier bag or for click and collect services. If you require, we can screen print a design of your choice on to any of our stock bags from as little as 100 bags. Choose the stock bag you like, email us the artwork and we will cost it up for you depending on the qty you require, from 100 - 1000 bags. In fact we do have some popular screen printed mailing bags listed below which you can buy online right now. If you would like a quote then use our contact form. Poly Postal Packaging can print any design on to a customer printed mailing bags or cuctom printed packaging. Our 8 Colour flexographic printing press's, allow us to print the simplest 1 col design up to a full colour CMYK print. This includes fill photographic imagery if required. Ask Poly Postal Packaging for a quote now on your customer printed packaging and custom made printed postal bags.